We are the official & authorized Rode retailer, hence our product comes with 1 year Rode warranty. 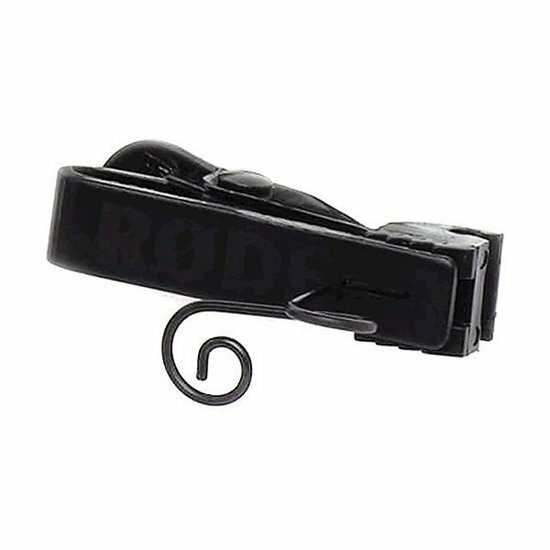 The LAV-CLIP is an ergonomic and discreet clip mount for the RØDE Lavalier microphone. The LAV-CLIP is supplied in a pack of three.